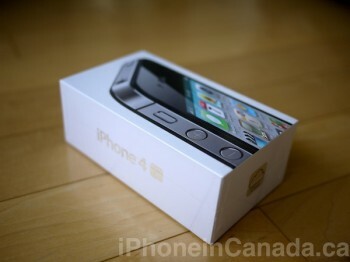 Apple has just announced in a press release the iPhone 4S has sold more than 4 million units in its opening weekend. Not only that, more than 25 million people updated to iOS 5, along with 20 million signing up for iCloud. Not too shabby for a phone that was supposed to be a dud, eh? Did you get your iPhone 4S yet? 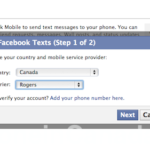 Siri has turned out to be an amazing new feature, allowing users to send tweets and update their Facebook status.